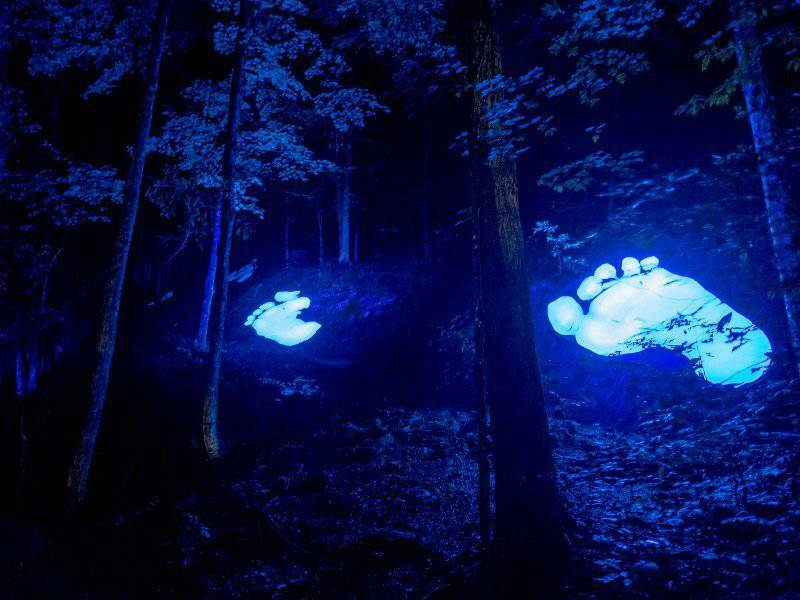 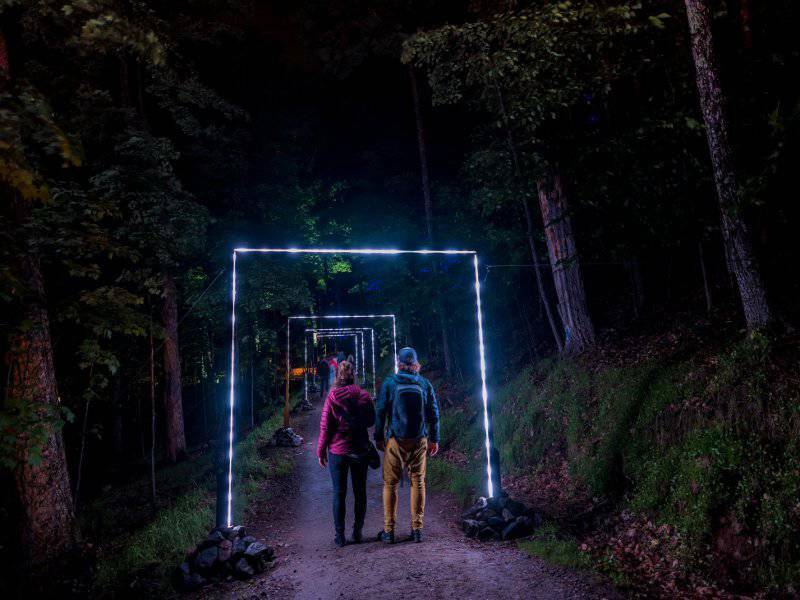 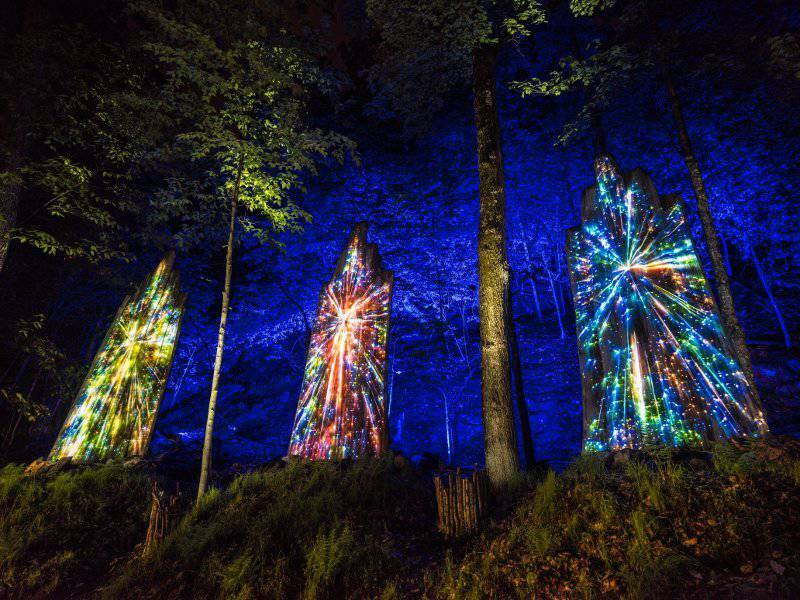 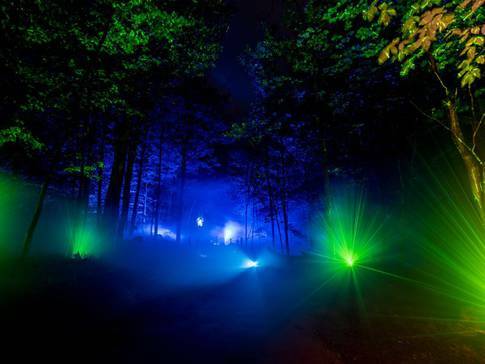 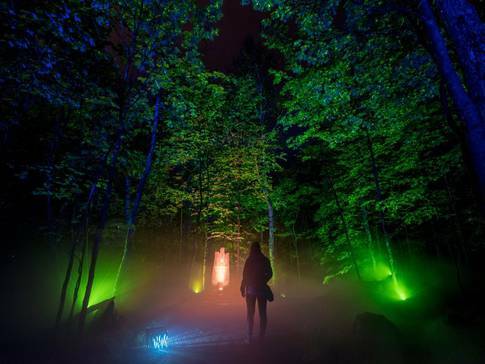 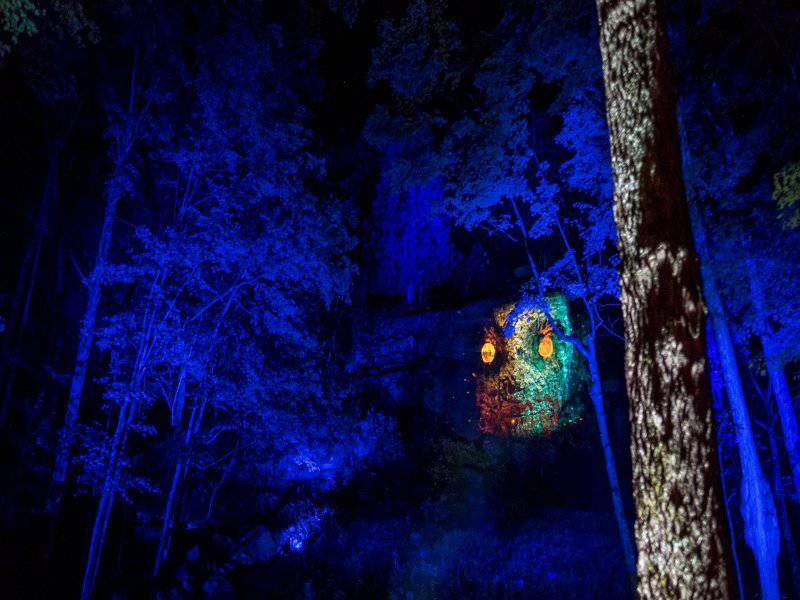 This illuminated night walk event is a multisensory spectacle of light and sound. 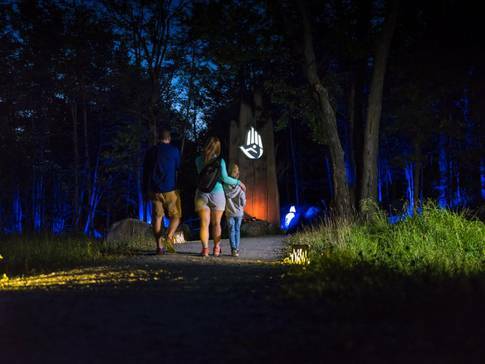 Once night falls, you’ll take a walk on a forested gravel trail for approximately one hour. 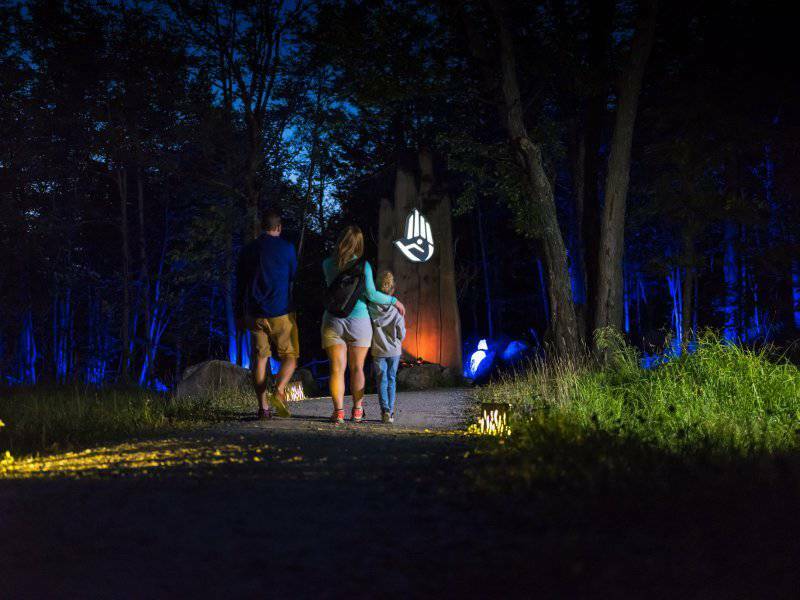 Departures are ongoing starting at sunset.